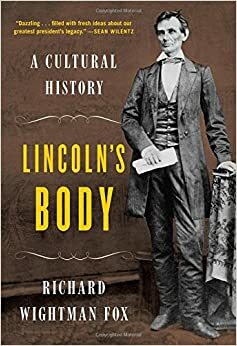 Richard Fox (“Lincoln’s Body: A Cultural History”, Professor of History University of Southern California) joins the show. We discuss how a completely unassuming man not only embodied the American spirit, but is still remembered as one of the truly iconic politicians in history. You can purchase Lincoln’s Body wherever books are sold. More information available about Richard. Some stunning developments have come up regarding Abraham Lincoln in recent weeks.